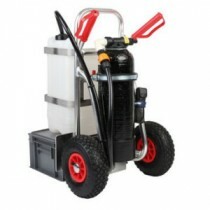 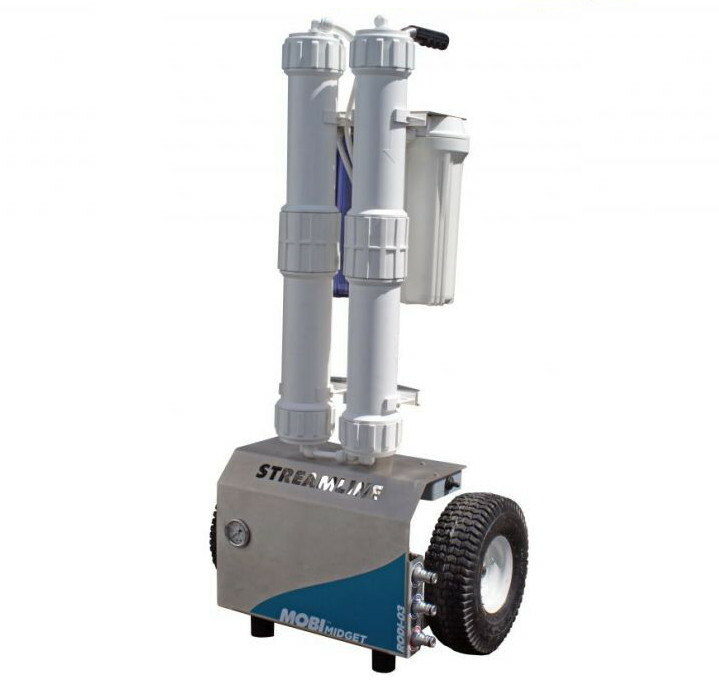 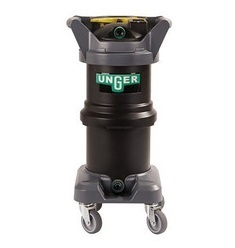 Top professional water-fed system brands Unger and Streamline offer portable filtration systems as well as van-mounted systems. 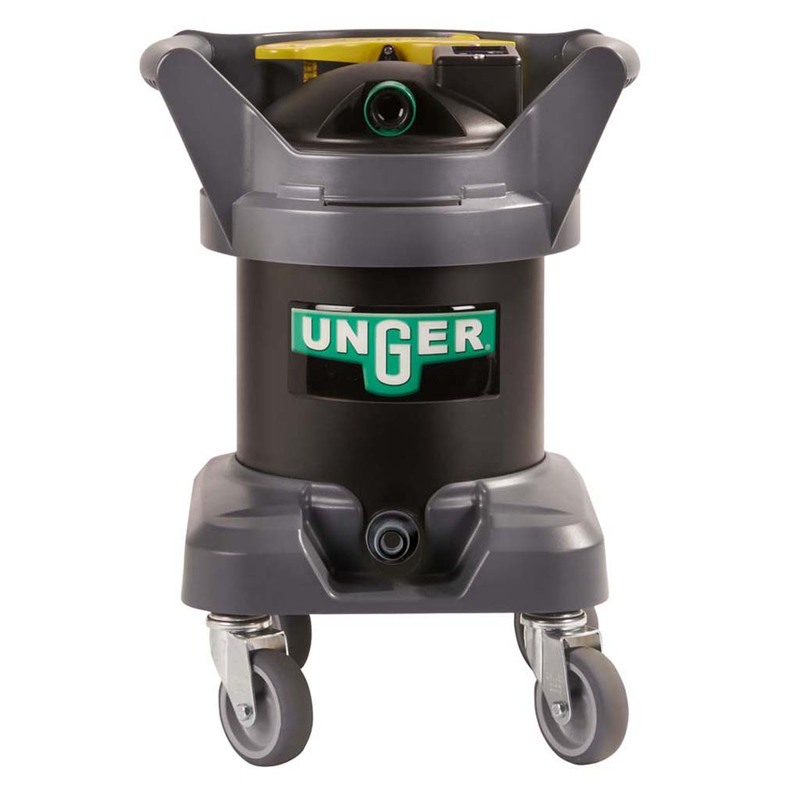 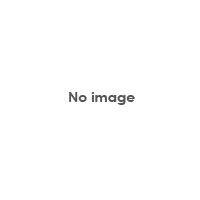 Here you can find trolleys designed for the Unger Hydropower DI range, as well as full Streamline trolley systems with and without filters supplied. 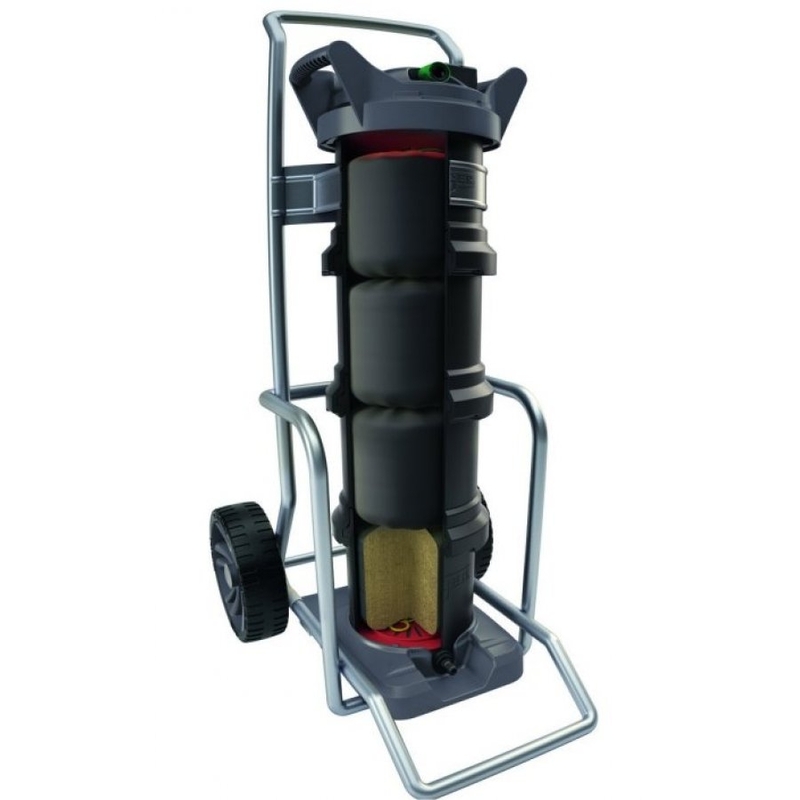 If you are in any doubt about the best water filter system please don't hesitate to call us on 01923 839039.